Alturas de Mayabe, Km 8. Holguín. Cuba. Mirador de Mayabe, on the outskirts of the city of Holguín, on top of a hill, is the Mirador de Mayabe (Mayabe Vintage Point), from where to observe the extensive valley of the same name surrounding the city and where you can meet a very simpatico and popular personage: the Burrito, or Little Donkey, Pancho, a donkey that drinks beer and chews crunchy chicharrones (pork rinds). This unique facility was built in an exceptional natural location, surrounded by lush indigenous wildlife. Good-natured, heartfelt and personalized treatment along with the spots natural attractiveness, are representative of Cuba’s special character. 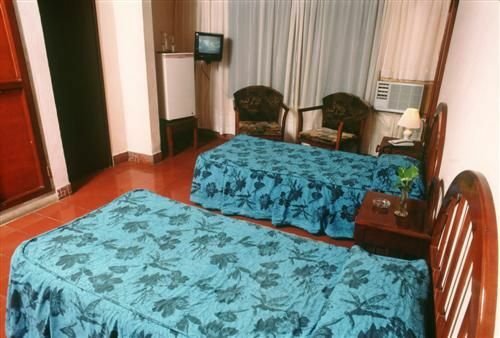 24 air-conditioned rooms with private bath, satellite TV and mini-bar. 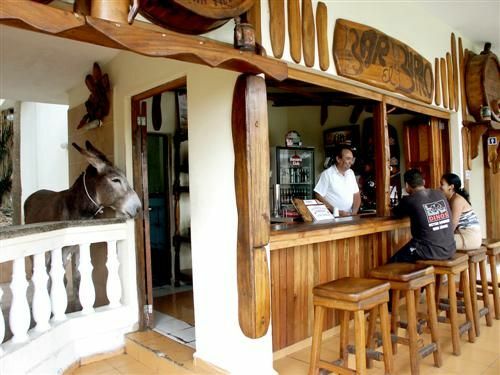 Mirador de Mayabe amenities: restaurant, cafeteria, bar, snack bar, grill bar, swimming pool, shop, laundry, central security box, currency exchange, parking and car rental. 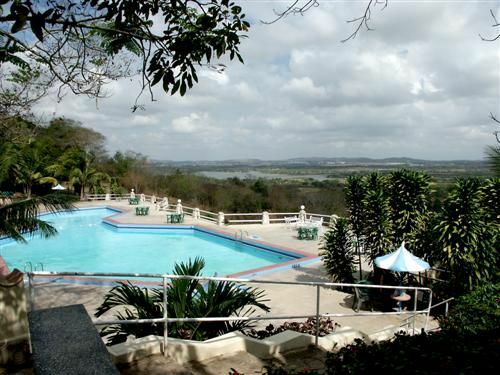 Check our different holguin cuba hotels. 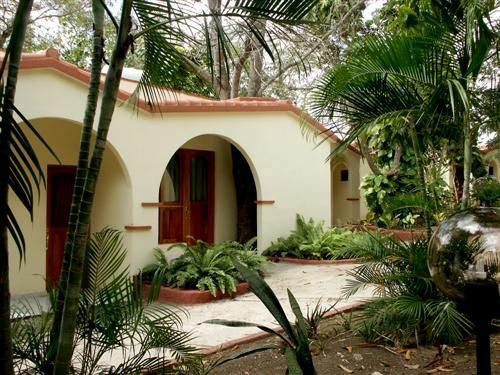 No reviews for Villa Mirador de Mayabe yet.